Over the past five years, Waxahachie has seen extensive growth. According to Templeton Demographics, Waxahachie is now the 18th fastest-growing district in the DFW Metroplex. Since 2014, the district has added over 1,000 students, 200 employees, and almost $20 million to its annual budget. However, the community’s growth hasn’t slowed down the district’s tradition of excellence. As Waxahachie ISD grows, the school board, administration, and staff are committed to being proactive. 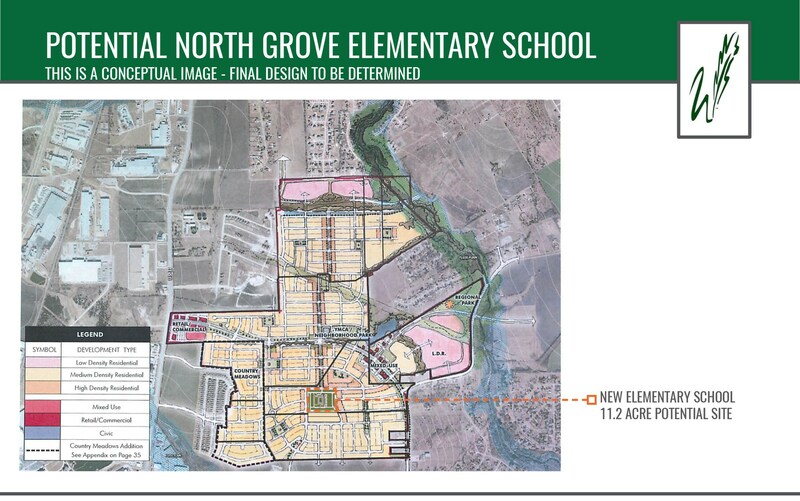 Trustees voted last night to call a May 2018 bond for one new elementary school that would alleviate the significant student growth the district is experiencing. 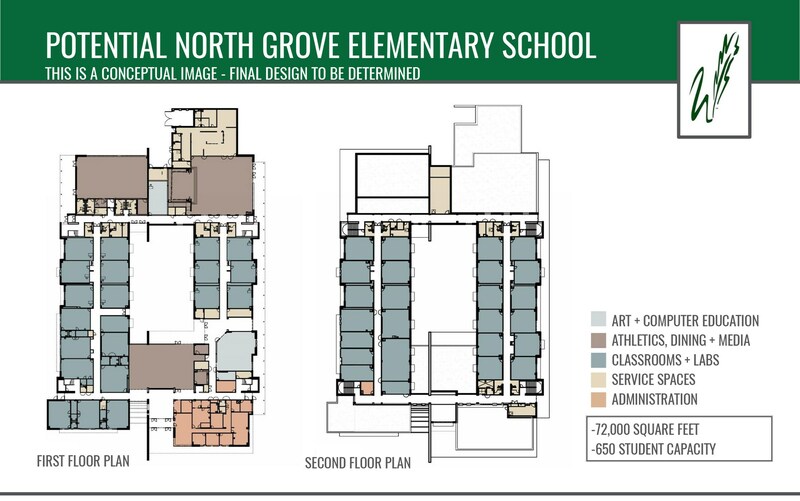 In January 2018, the district had to request class size waivers from TEA for the first time in five years to accommodate the large elementary class sizes. 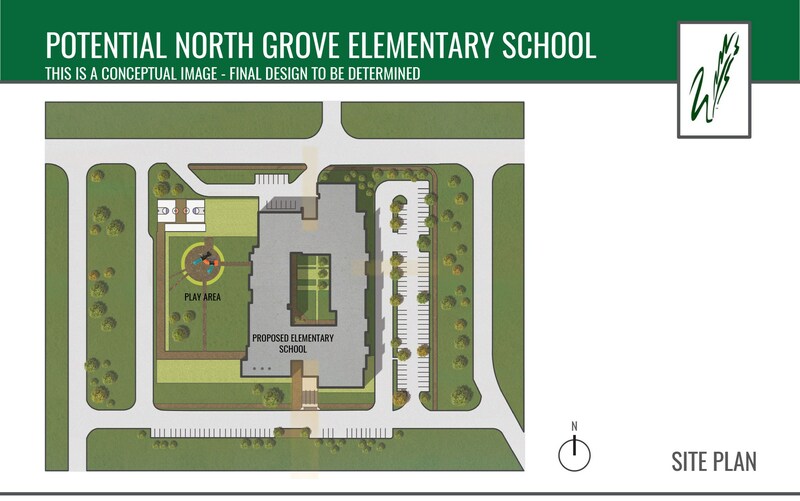 The Board of Trustees has called for a $23 million bond to build the new elementary school, to be located in the North Grove neighborhood. Based on the growth of the tax base in the community, a $23 million bond would not raise school taxes for residents in Waxahachie ISD. In 2017, Waxahachie ISD received 23 academic distinctions from the Texas Education Agency (TEA), the most awarded to any district in Ellis County. Additionally, the district recently moved up to the number 9 spot in the Lone Star Cup rankings. The University Interscholastic League Lone Star Cup is awarded annually and honors the best overall academic, athletic, and fine arts districts in Texas. This spring the district will tackle rezoning in response to the increase in student enrollment. 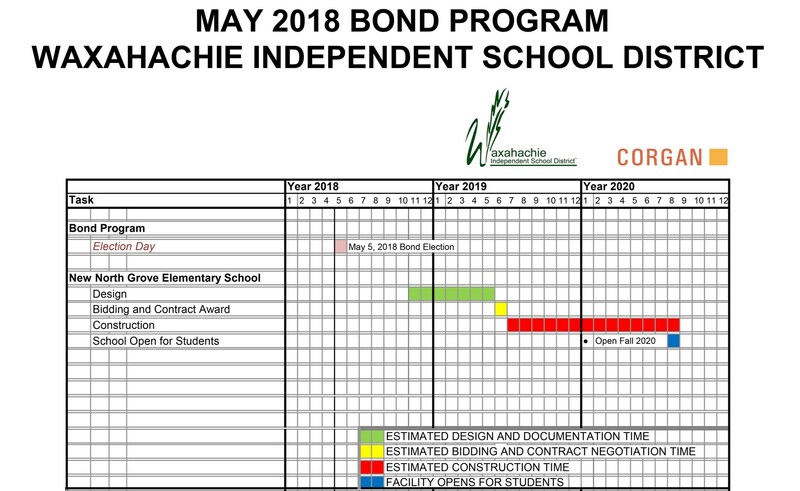 Waxahachie ISD administration, in partnership with parents, staff, and community members, has been reviewing feeder patterns for elementary and secondary campuses. Waxahachie ISD has plans to open an early childhood academy with full-day Pre-K, a STEAM elementary, and new junior high school in August 2018. 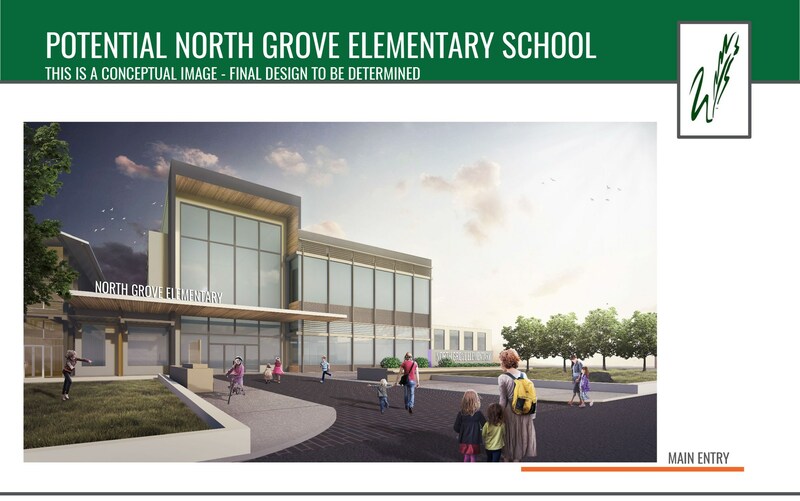 The district is also on schedule to complete its new $118 million high school this summer.